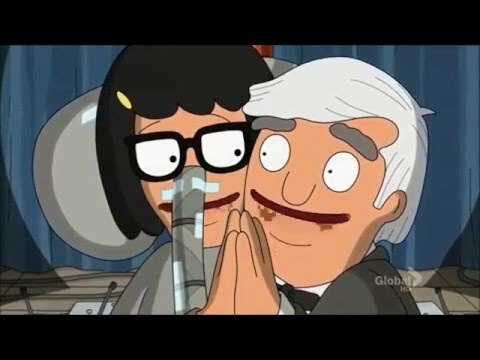 List Rules Vote up the musical numbers from Bob's Burgers that make you laugh the hardest. 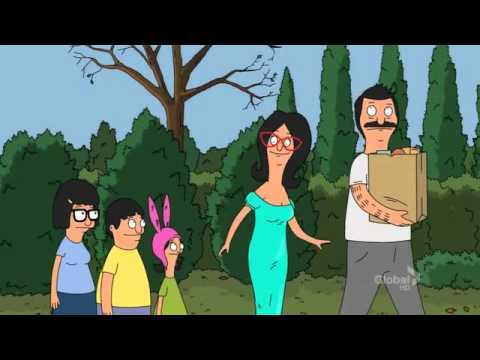 If there’s one thing you can count on week after week on Bob’s Burgers, FOX’s silly comedy about a burger-slinging family of five, it’s that the characters will spring into song at the slightest provocation. Whether it’s Bob’s wife, Linda, singing a silly off-key tune or middle-kid Gene composing a fart symphony on his cut-rate keyboard, music is everywhere on Bob’s Burgers. This list takes a look at some of the best songs on Bob's Burgers, including a special guest tune from Cyndi Lauper. From simple jingles with hilarious or weirdly incomprehensible lyrics to pieces that rely on complex arrangements that combine musicianship with a sense of unbridled whimsy, Bob’s Burgers knows its music backward and forward. In fact, the only downside to the surprisingly good music on Bob’s Burgers is that it will stick with you for days to come. Each and every tune is a vicious ear worm. Below are some of the best songs on FOX’s most musical animated sitcom. Try not to come away humming. 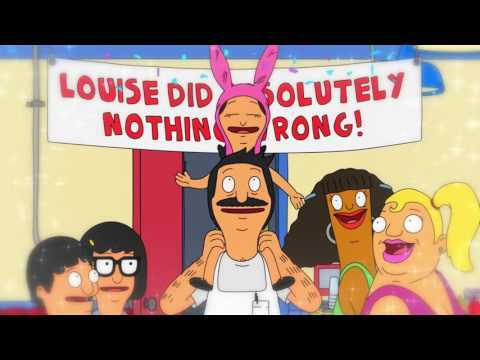 Louise doesn't do a lot of songs on Bob's Burgers, but when she does, she blows them all out of the water. 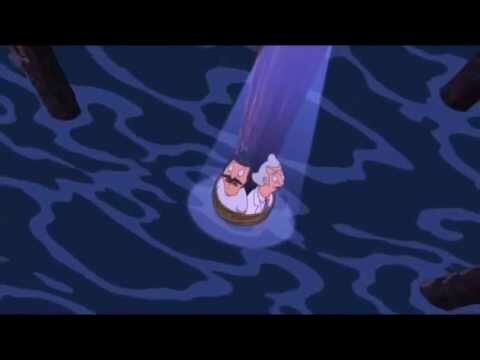 Take for example this duet with Bob in which both pray that the Belcher patriarch can get unstuck from a toilet. Louise’s attempts to prove her substitute teacher’s idol Thomas Edison is a fraud is completely derailed when Gene becomes focused on telling the love story of Edison and an electrocuted elephant named Topsy. Zach Galifianakis swings through in a few episodes as Bob’s landlord’s brother, Felix, who hatches a scheme to buy Wonder Wharf. Companion ditties help express the family’s changing attitude toward the sale. You can never really tell if Linda Belcher gets her lyrics ahead of time or whether she just ad libs in the moment - that’s why her ditties are always so special. Anyway, whether it’s improved or not, “Pass the Cranberry Sauce” is easily the best Thanksgiving song in recorded history.